When it comes to giving gifts, expensive wrapping paper and glittering trimmings aren’t always necessary. Sometimes eco-friendly options can be even more fun! attractive especially if tied with colorful twine. Getting rid of that old shirt, or silk scarf? 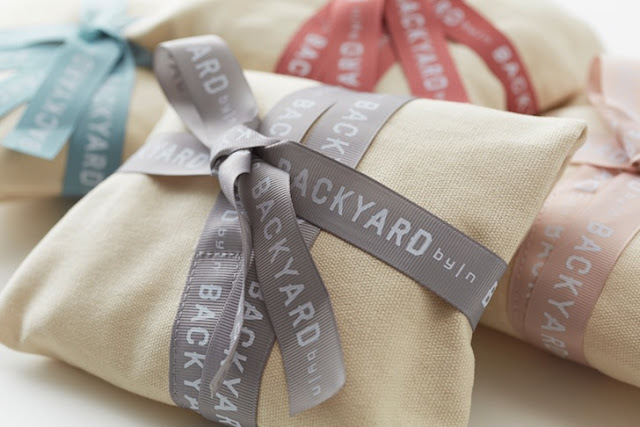 Use the fabric to wrap your gifts – it’s different, very personal and very eco-friendly! No need to purchase gift tags. If you saved greeting cards from the previous it’s super easy to cut the up for gift tags? They’re already festive, and they look just as good. 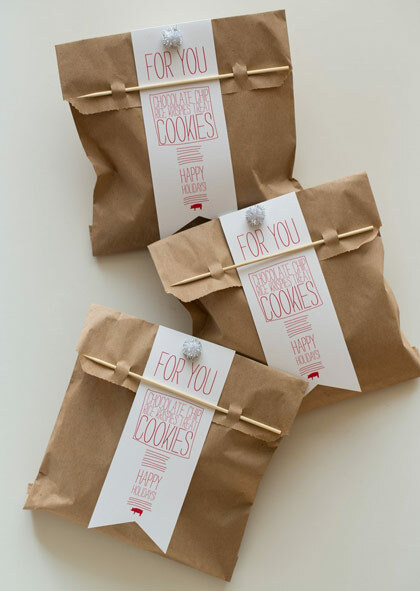 You can even use them to brighten up the brown paper packaging! Try saving string, yarn, ribbon and bows from your gifts for the next season! This will cut back on buying, and be more eco-friendly! Plus, if you start a chain of recycling with your family you’ll always have plenty of trimmings to choose from.